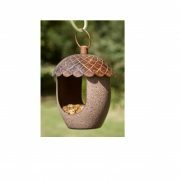 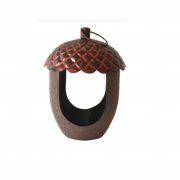 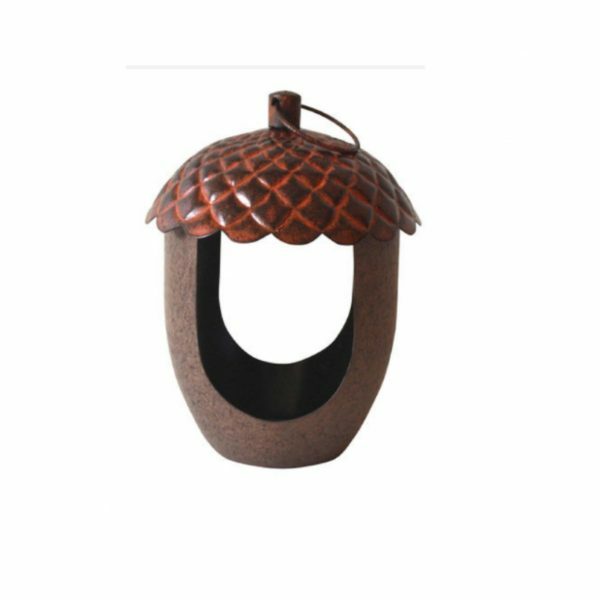 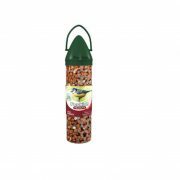 The Peckish Acorn Treat Feeder, is perfect for storing treats for wild birds. 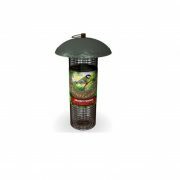 The feeder is easy to fill and hang, complete drainage holes to remove any water. 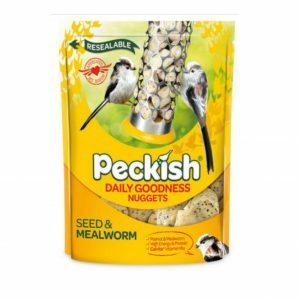 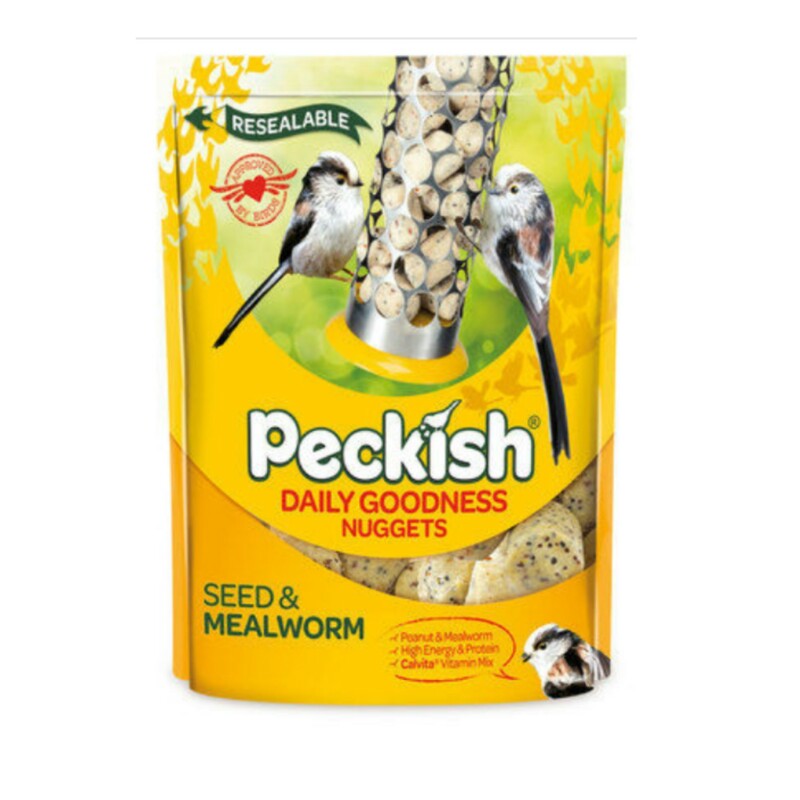 The Peckish Suet Bites are high in energy, and enriched with peanut and meal worms. 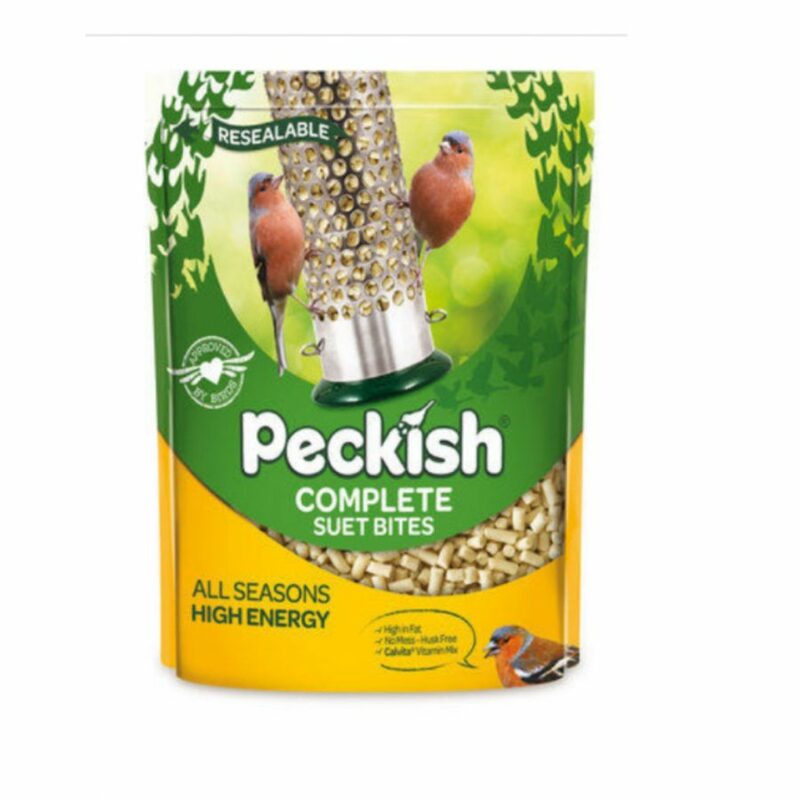 Helping to fuel birds for longer. 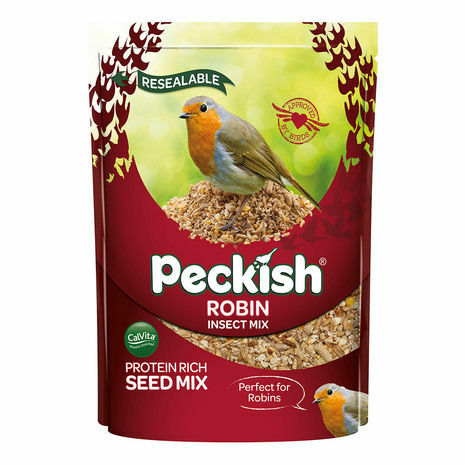 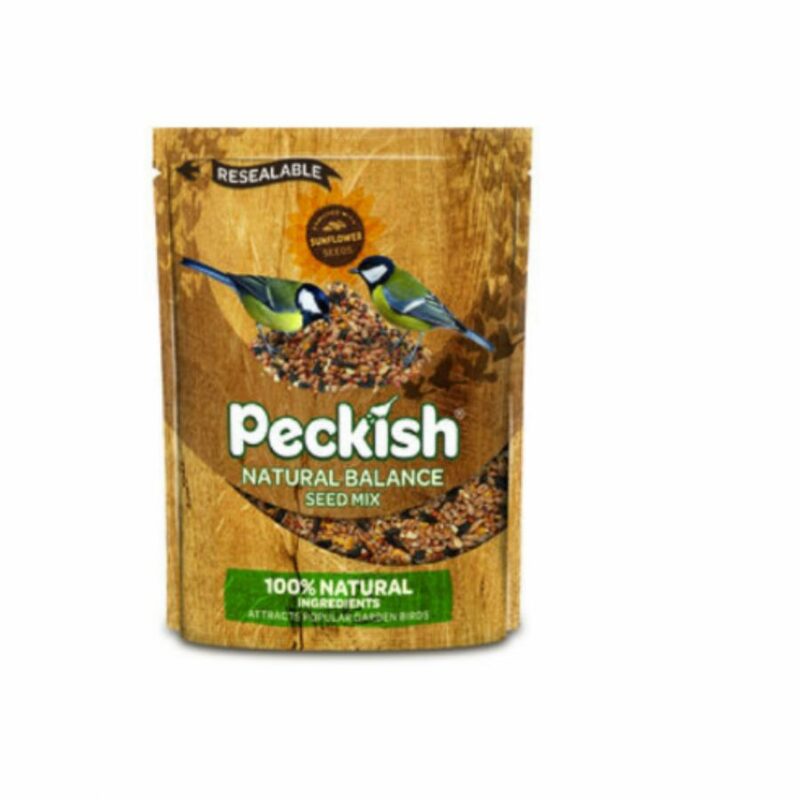 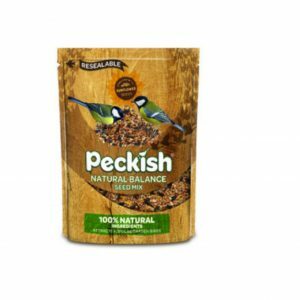 Bring the nation’s favourite bird into your garden, with the Peckish Robin Insect Seed Mix. 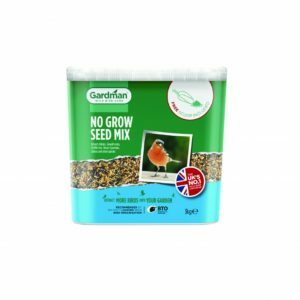 The No Grow Seed Mix Tub is a blend of oil rich, high energy sunflower hearts, peanut bites and suet treats. 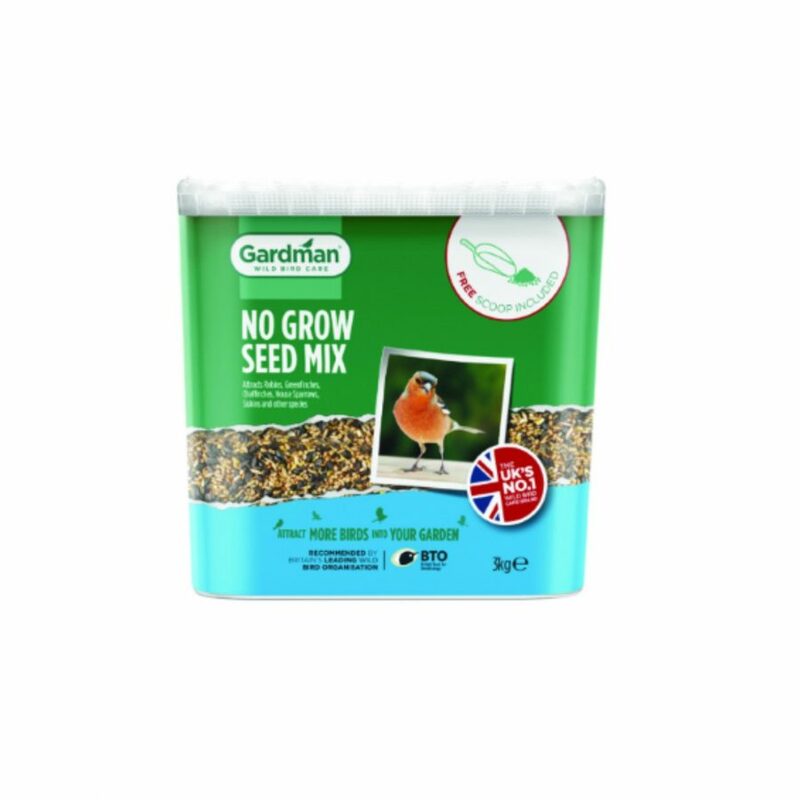 The seed mix is specially blended, using ingredients that will not grow in your garden. 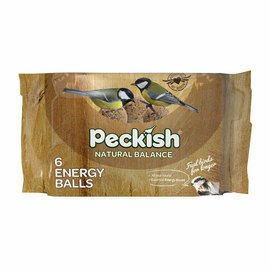 The Natural Balance Seed Mix, is made from 100% natural ingredients and enriched with sunflower seeds.